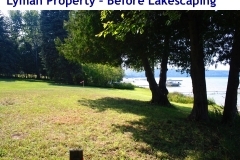 The photo here shows a seawall on Glen Lake that has been replaced by a natural shoreline. 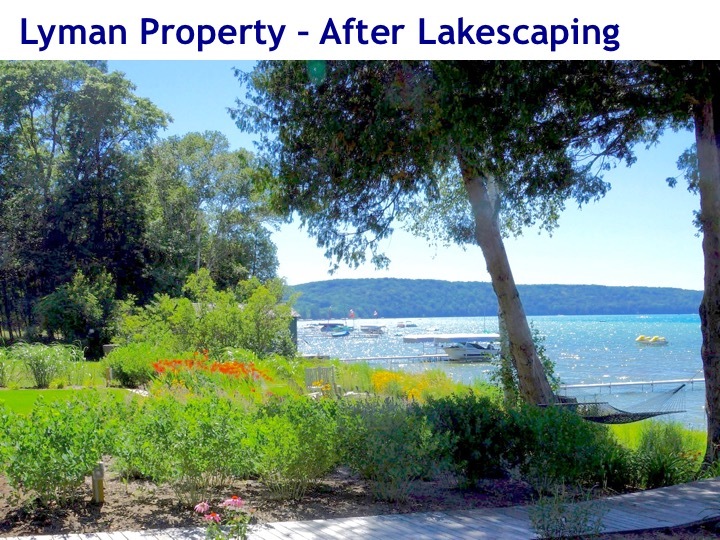 Do you know how many seawalls are on the Glen Lake shoreline? 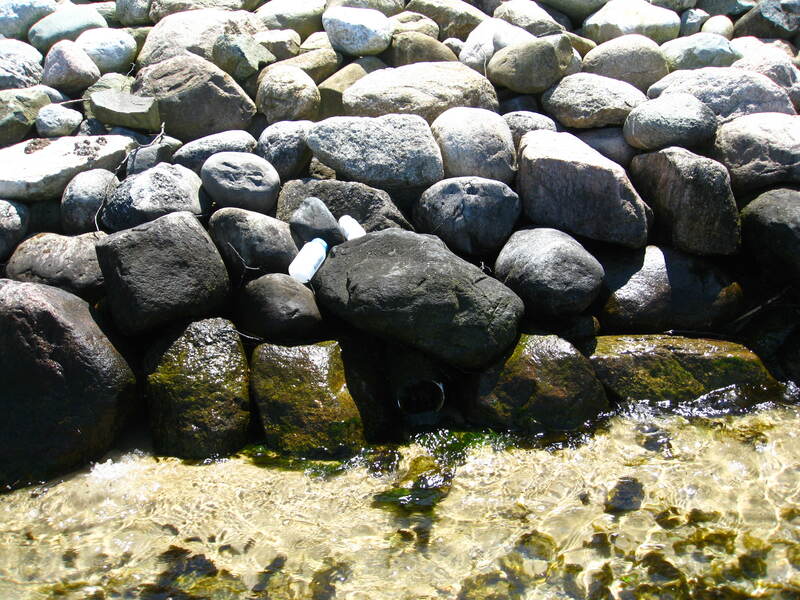 A seawall is defined as an engineered concrete, steel, or wood structure at the water’s edge that typically is designed to curb shoreline erosion where it is installed. 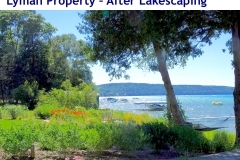 Interestingly, the August 2017 shoreline survey on Glen Lake indicates there are currently 18 seawalls, each about 100 foot long representing approximately 1800 feet of shoreline. 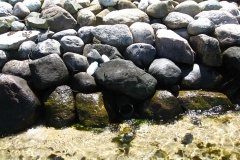 Some riparians use “rip rap” or stones to “harden” their shorelines as a preferred line of protection from erosion. The use of rip rap is not considered a seawall. Rip rap when used in conjunction with other erosion prevention measures such as core log installation and native plantings can actually absorb wave energy, prevent shoreline erosion and create wildlife habitat. The entire shoreline of Glen Lake is approximately 17 miles long. Simple math tells us our shoreline is mostly seawall-free. It is widely accepted by watershed protectors that this current ratio is a good thing. 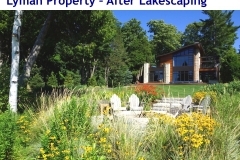 Ideally, the entire shoreline of Glen Lake should be seawall-free. 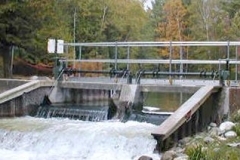 Seawalls on inland lakes like Glen Lake tend to be problematic for water quality due to the fact they remove vital wildlife habitat, do not absorb and filter nutrient runoff from land and deflect and even intensify wave energy onto nearby shorelines causing increased erosion and sedimentation of the water. Thereby inviting more seawalls, which would create the “need” for more seawalls, and so the story goes. 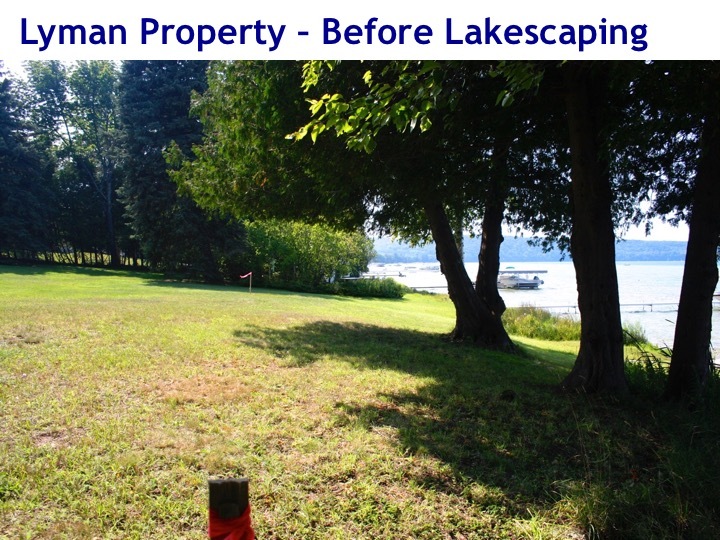 In fact the MDNR does not identify any Michigan inland lake environment as an appropriate or necessary application of Seawall type erosion prevention measures. 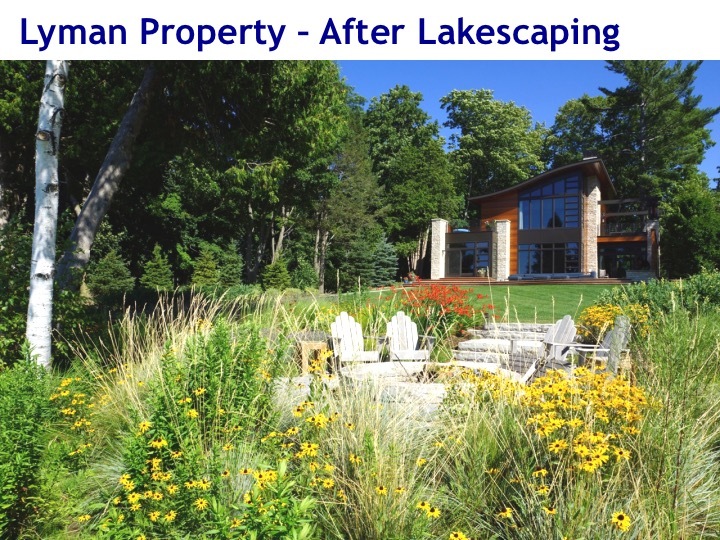 A much better use of seawalls can be found on the Great Lakes where significantly higher wave energy occurs. Installation of a seawall is expensive. 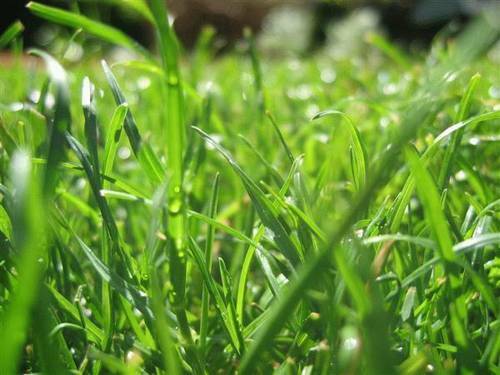 However, there is a win-win option to install something far less expensive and much more lake-friendly. To learn more about removing a seawall or to consider other options for shoreline protection click on this link. 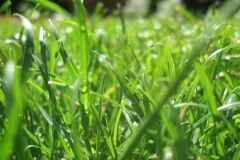 Will Kasson and Empire Townships Adopt Mandatory Septic Inspection Ordinance? New Species Discovery a Clue to Swimmer’s Itch?